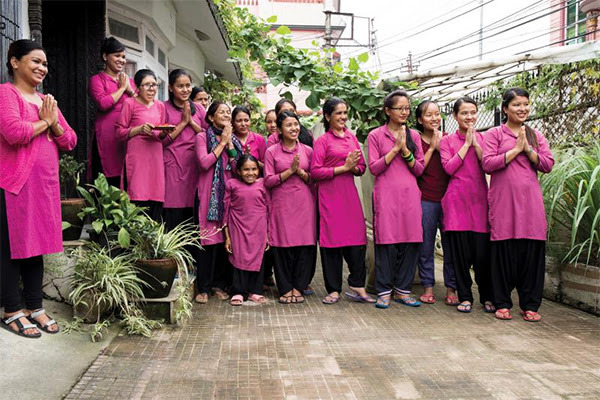 The Seven Women Center in Kathmandu, Nepal, provides a respite from the discrimination and violence many Nepali women face in their personal lives. Stephanie Woollard, a former tour guide with a passion for social justice and a knack for connecting with people, started the center after several encounters in Kathmandu revealed the plight of women there. Now a member of the Rotary Club of Melbourne, Australia, Woollard’s drive for justice led her to the Rotary Peace Centers at Uppsala University in Sweden in 2013.